Arm-Tex proudly partners with FMC Technologies & INVALCO Turbine flow meters. Unmatched in product knowledge, FMC Technologies has been designing and manufacturing quality liquid turbine meters, industrial flow meters , BS&W Monitors, and gas flow meters for over 35 years. 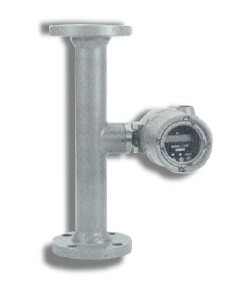 We carry a full line of Invalco industrial flow meters. Reliable, accurate and consistent designs keep Invalco flow meters on the cutting edge of technology. Invalco is ISO 9001:2000 certified and select products are manufactured to meet the requirements of the European pressure Equipment directive, UL/cUL and 3A (a US sanitary standard). Invalco provides service after the sale including product repair, flow calibration and on-site service, minimizing downtime. Arm-Tex endeavors to provide the highest quality equipment available to the industry. 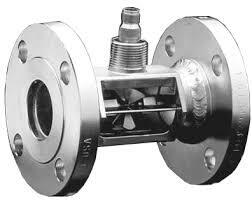 Need help finding a flow meter for your special application? Our knowledgeable sales staff is here to help. Contact Arm-Tex for more information on our line of flow meters or just call 800-536-1983 to get help now.